Crude prices went up on Friday, as the American petroleum industry prepares for Hurricane Harvey. The storm could become the largest to hit the US mainland in more than ten years. Brent crude was up 44 cents at $52.48 per barrel, while the US West Texas Intermediate traded higher at $47.60. Harvey, the first US Category 3 hurricane to make landfall in more than a decade, could bring flooding and a storm surge that could reach heights of six to 12 feet. 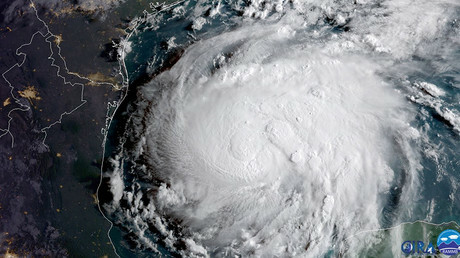 The hurricane is predicted to hit late Friday or early Saturday between Corpus Christi and Houston, Texas, both major oil refining centers. 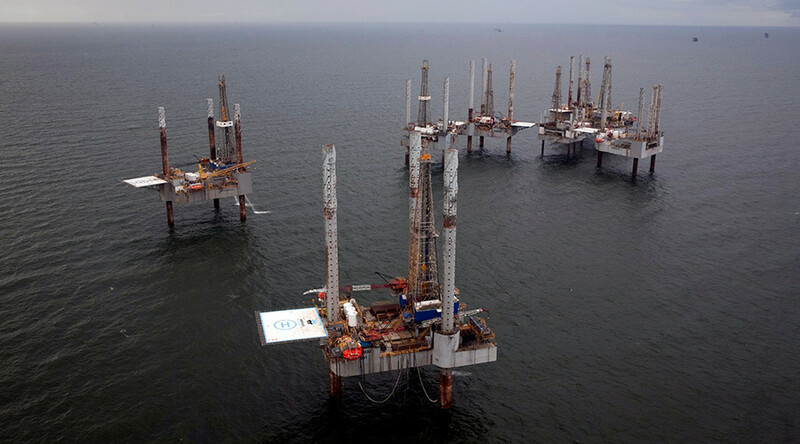 Under 10 percent of US Gulf of Mexico, crude output capacity and about 15 percent of natural gas production in the region have been shut down. "Damage and flooding to refineries and shale fields, disrupted production in the Gulf of Mexico and infrastructure damage are unlikely to be bearish for WTI," said Jeffrey Halley, market analyst at brokerage OANDA, as quoted by Reuters. The Port of Corpus Christi, Texas, was closed because of the coming storm. Increasing oil production in the United States has been one of the key reasons keeping crude prices down. President Donald Trump has is interested in keeping oil prices low and ramp up production to make America one of the largest crude exporters. Oil output in the US has surged 13 percent since mid-2016 to 9.53 million barrels per day, close to its 9.61 million bpd record of June 2015.